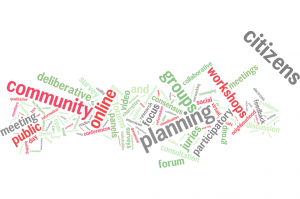 In researching and writing my book 21st Century Consultation and Community Engagement: A Guide for Developers, Planners and Local Authorities, I’ve been looking into the ever increasing number of consultation tactics that exist – getting on for 300, I think! The increased use of qualitative, as opposed to quantitative tactics – local authorities don’t just want to know figures and percentages, they want to know about thoughts, ideas and sentiment. The importance of early engagement: dialogue on issues as opposed to a ‘tick-box’ for an already complete masterplan. Nick Woolley’s Concerto model is a great example of how early engagement can engage on issues very effectively using both a qualitative and quantitative approach. 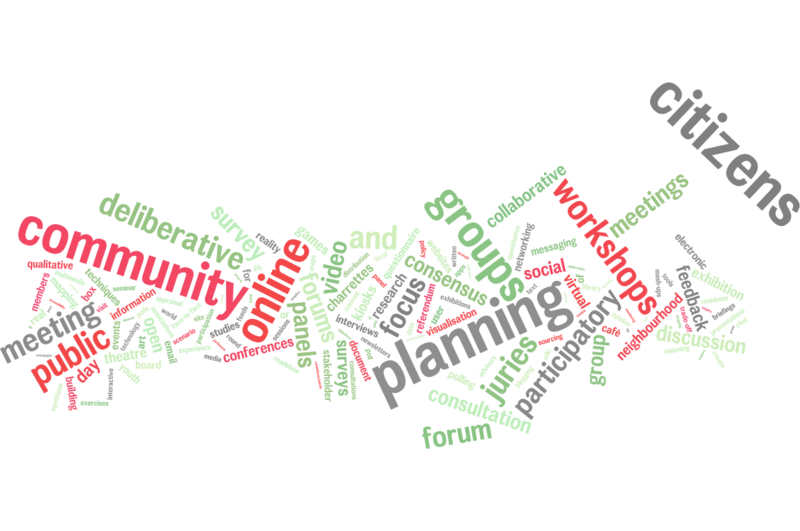 The rapidly growing and exciting toolbox of online consultation tactics – conversation about a development proposal takes place online whether a developer intends it or not; the question is not whether to run an online consultation but how best to interact with existing online conversations in a positive an effective manner. I could go on – and I will: from January 2017 there will be 100,000 words on the subject, available from all good book shops. Cost – are the chosen tactics realistic in terms of the consultation budget?